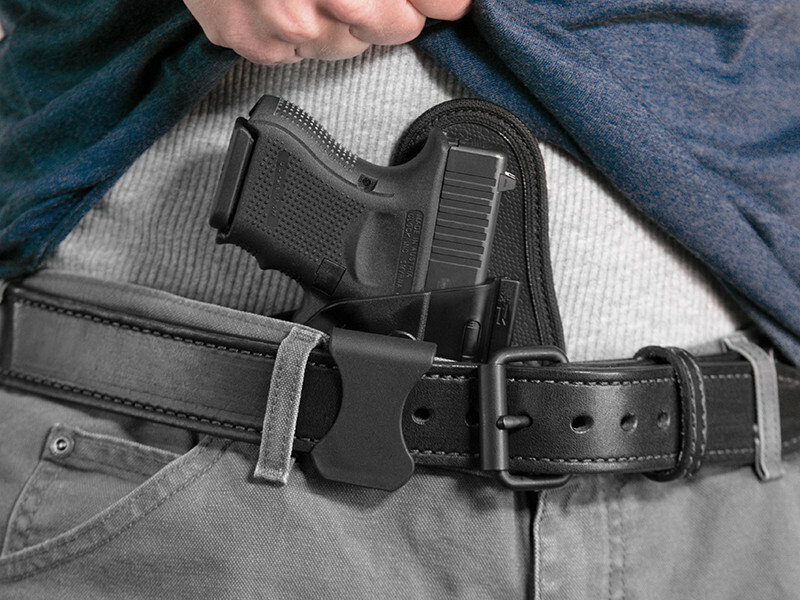 Appendix carry is often preferred because it makes carrying a firearm accessible. 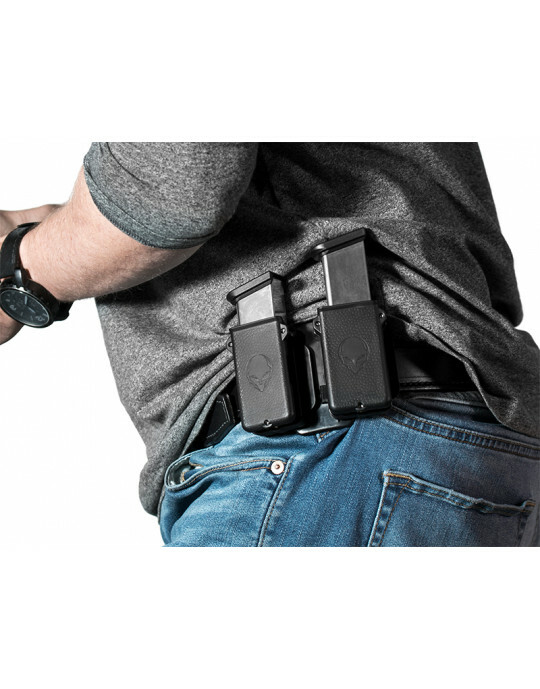 We applied that idea of accessibility to all ShapeShift holsters when we designed an innovative modular holster system that adapts to the gun owner's individual lifestyle. 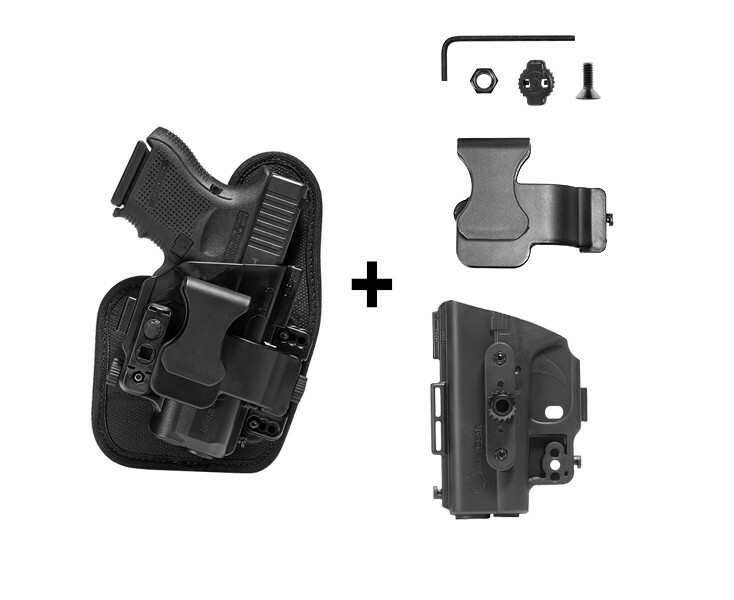 The ShapeShift Glock 26 AIWB holster can be reconfigured into any of the available ShapeShift holsters — such as classic IWB, OWB belt slide or an OWB paddle. 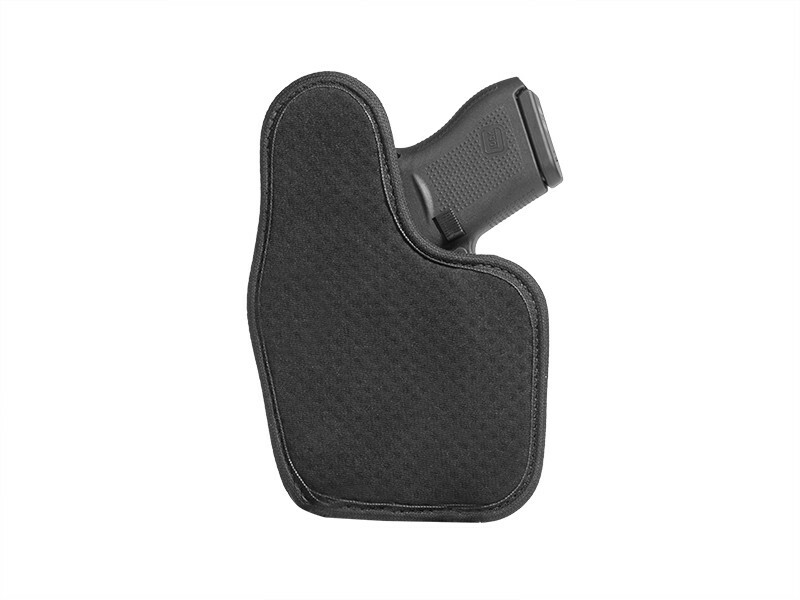 This Glock appendix holster is made in America to be as comfortable as it is durable. 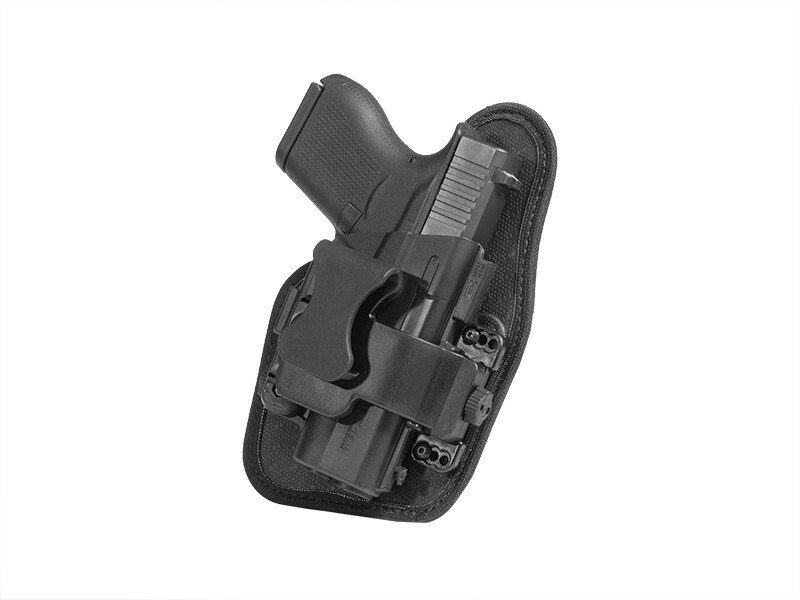 The Glock 26 IWB holster backer is assembled by craftsmen with specific layers of material. 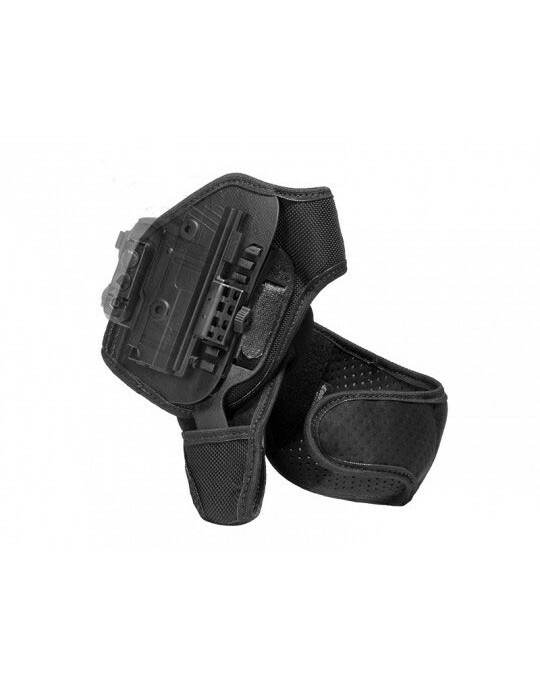 We used Neoprene for its moisture wicking capabilities and non-abrasive properties. 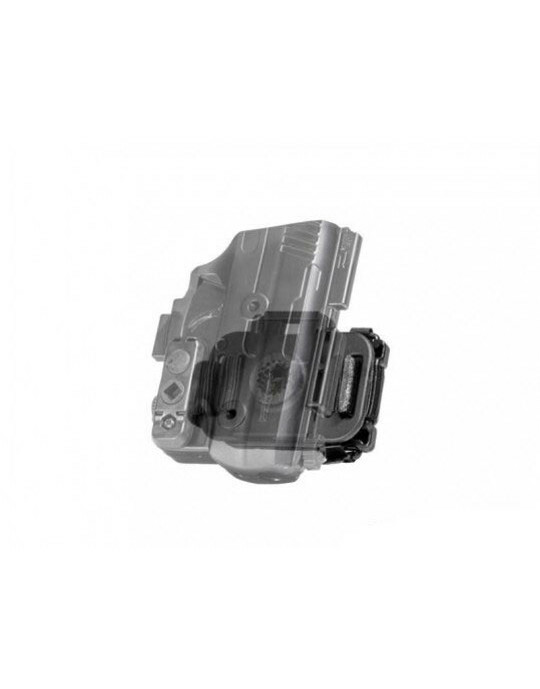 It sits against the body while the front texture (a high drag and durability Alien Skin textile) encloses a flexible spring steel core and a layer of ballistic nylon that molds to the body for comfort and structure. 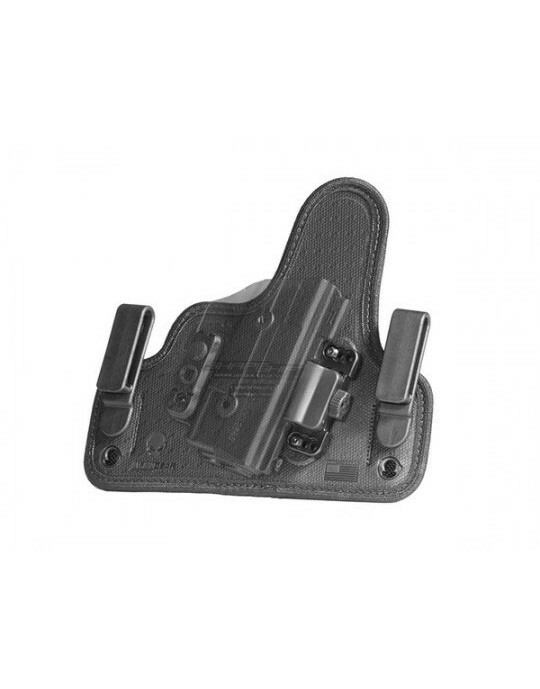 The passive retention can be adjusted with a custom retention bar for a tighter or looser draw, and the cant can be altered forward or backward depending on personal preference and holster placement. 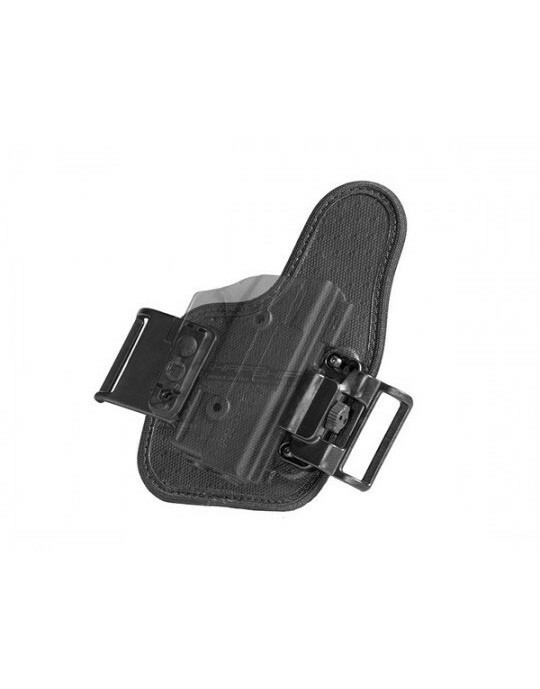 We stand by the thousands of hours spent researching and developing this holster. 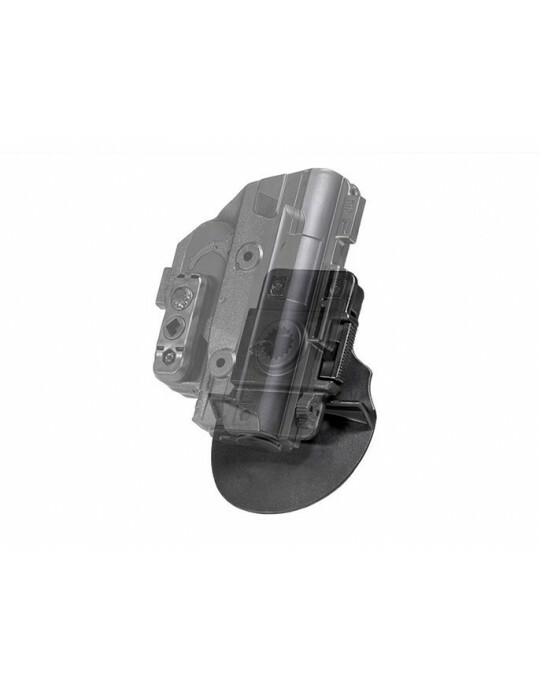 We back that up with a lifetime warranty on all parts and materials within it. Give it a shot for a month. 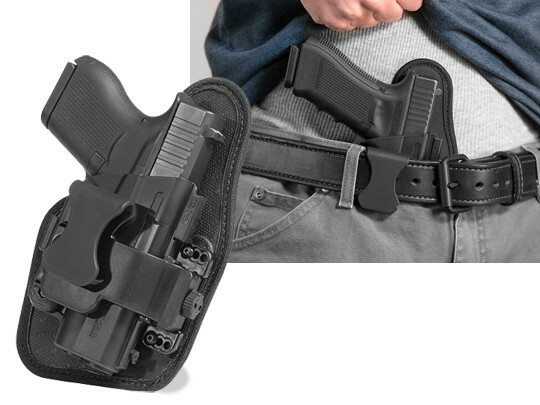 We offer a 30-day test drive on the ShapeShift holster. If it doesn't hold up to your expectations and want to return it, we'll buy it back from you. No questions asked. 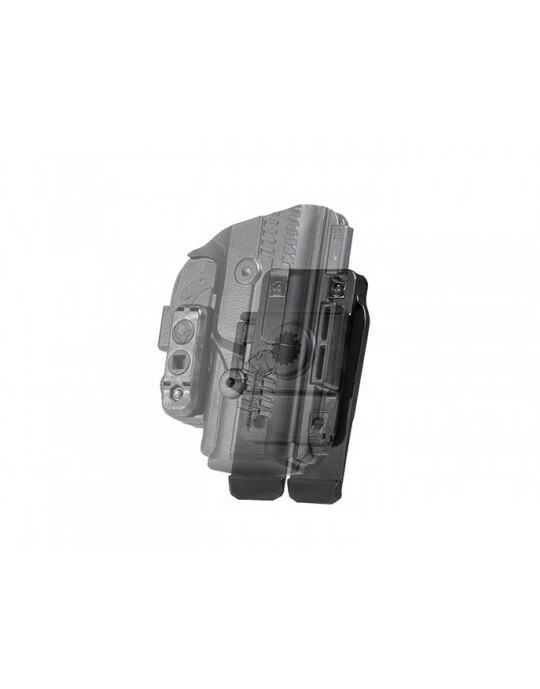 You'll have trouble finding a more innovative Glock AIWB holster.